Question: Where does this cut come from? 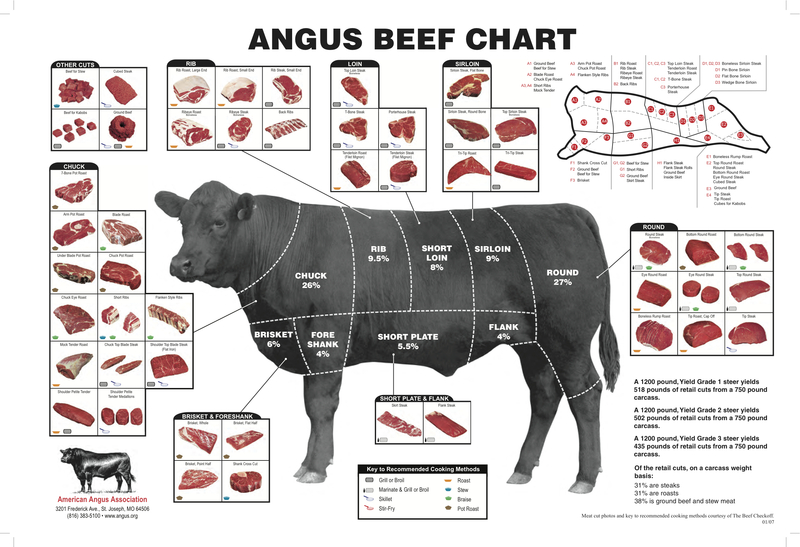 Courtesy of the American Angus Association. Click the cow to zoom in. More later!